Sulfurated potash is liver brown changing to greenish yellow. 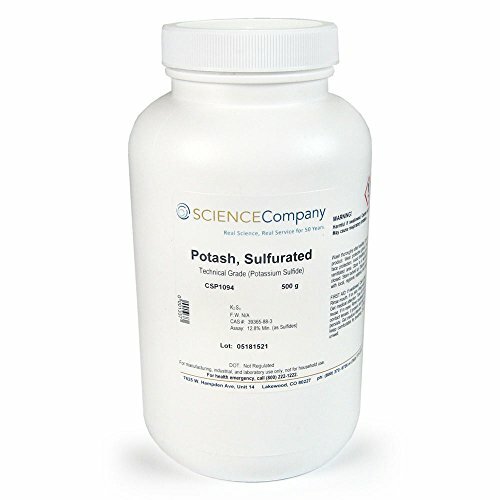 Has odor of sulfur and decomposes upon exposure to air but soluble in water leaving a residue. It's use includes decorative color effects on copper, brass, bronze and nickel.